Based on an Irish phrase meaning “Ireland forever,” Erin go Bragh is a popular expression of loyalty to, or affection for, Ireland and its people and culture. Irishness” lay more in certain word patterns and in the subtle lilt and cadence of his speech than in any vaudevillian Erin go bragh Mr. Doodley talker. Where does Erin go Bragh come from? 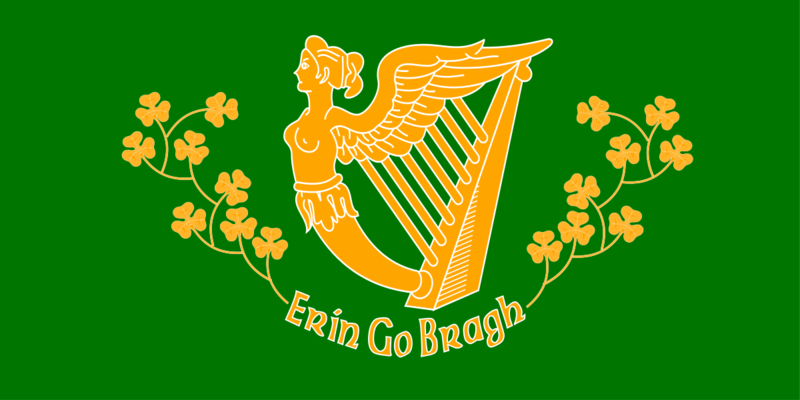 Erin go Bragh is an Anglicization of Éire go Brách, among other forms, literally meaning “Ireland till the end of time” in the Irish language. The phrase was apparently first recorded during the Irish Rebellion of 1798. It was on a flag brandished by the United Irishmen to voice a rallying cry for Irish independence from Britain. 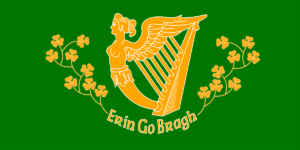 In the 19th century, Erin go Bragh was occasionally used as a slogan to express Irish national pride. It was even used as a motto for the now defunct Irish Unionist Party. In modern Ireland, it’s used as the name of a Dublin-based Gaelic games athletics club. 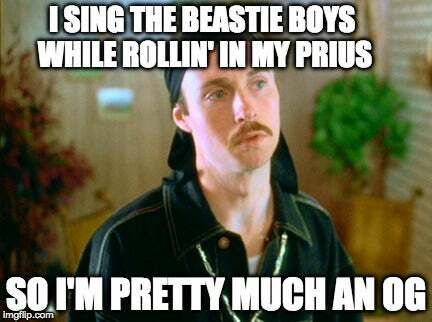 Many noted Irish musicians have also written songs that are either titled Erin go Bragh or deal with it as a theme. But the expression’s principal currency, as far as the record is concerned, has been sentimental, used to invoke and celebrate Irish pride and culture. 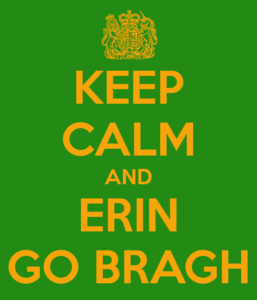 Who uses Erin go Bragh? Erin go Bragh is mainly used outside of Ireland in a range of contexts and registers. It appears in tweets linking to articles about Ireland, in St. Patrick’s Day salutations from people boasting Irish heritage, and on Irish-themed bric-a-brac and souvenirs. While Erin go Bragh is usually a warm-hearted way to cheer on and signal all things Irish, it can sometimes come across as a bit patronizing.